Every time we turn around it seems someone is coming up with a new invention for the purpose of better understanding our pets, most specifically our dogs. Canines do seem to be the more expressive and in tune pets of the domesticated animal world. With their soulful eyes when they look up at us lovingly, their crazy excitability at our mere arrival, or the genuine empathy they seem to feel when we're hurt or down, their feelings are tangible. Sure, it's easy to tell when our dogs are happy or sad, but what about the myriad of emotions in between? Some people believe there are none, but most dog owners would beg to differ. So would a group called the Nordic Society for Invention and Discovery (NSID). 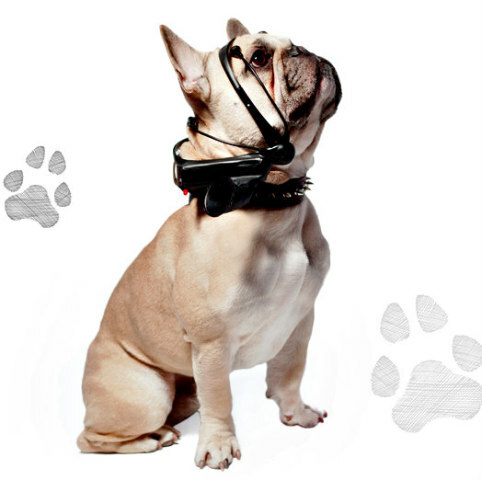 They believe in the idea so fervently that they've been working on an invention called No More Woof, a headset for reading your dog's thoughts. 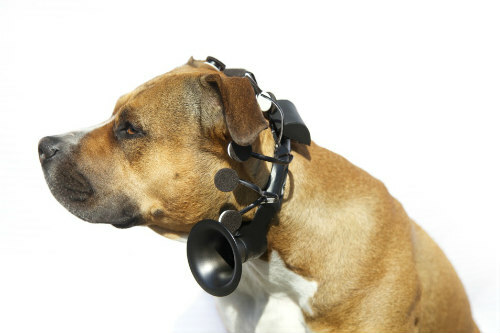 While still in the prototype stage, No More Woof is a headset that uses the latest technology in micro computing and EEG recorders to analyze animal thought patterns and then spell them out in human language using a speaker system. 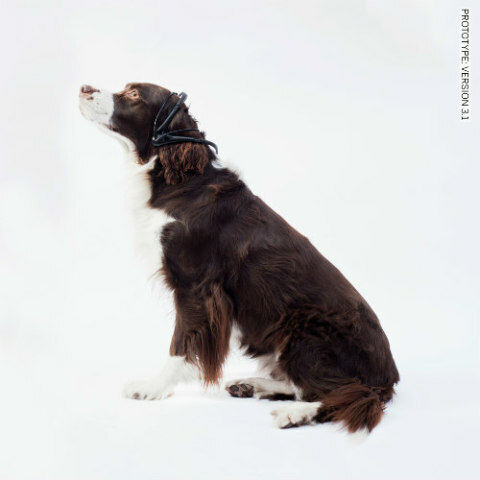 In many respects it's similar to TailTalk, the emotional sensor for understanding your dog's innermost thoughts through tail movement — which is also in the developmental stage. Like TailTalk, NSID's hope is to one day break the language barrier between animals and humans, and they're hoping you'll be interested enough to join their cause. Most people already feel they understand the majority of what's going on inside those adorable heads, but this would take everything to a whole new level. At this point in the life of the No More Woof prototype, the only language it comes in is English, but that will soon be remedied as the product continues to evolve. There are plans for the introduction of Mandarin, French and Spanish speaking versions later on as things progress. NSID is also working on the super fun concept of developing different voices to fit your dog's personality and appearance. That means the voice emitting from the loudspeaker could be customized in a manner that would best reflect your own personal idea of what your dog would sound like, could they speak. These are great marketing ideas that will be wildly successful should the product prove even remotely valid in its intended capabilities. With three different introductory packages to choose from, the No More Woof concept product can be pre-ordered directly through NSID or their Indiegogo campaign. The prices for these packages vary in the extreme. The company stresses that these are still in the research or investigational stage, so by ordering one you'd essentially be considered part of research support. This would be very cool for anyone wanting to take part in the science of a developing product, especially as it applies to the study of animals. The packages differ by number of sensors and self programming features. One sensor is said to be able to decipher two or three different thought patterns. Two sensors can distinguish between four or more. 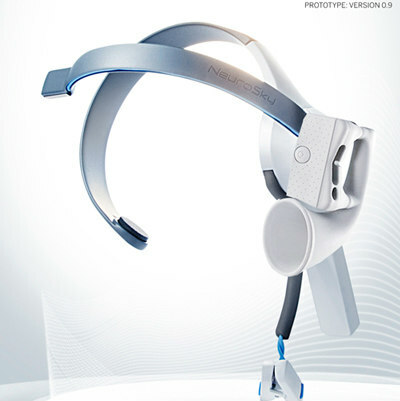 There are also expanded applications and accessories planned for the future of the devices. One can't even begin to imagine how the pet product world would blow up if pet owners could realistically communicate with their dogs on a functioning level such as these two translation inventions hope to achieve. One word of caution, though, and that is be careful what you wish for. It can be difficult enough trying to accommodate and please all of the wishes and inclinations of the humans in our lives, much less the added pressure of all your pet's desires. Who knows, they could be far more demanding than we ever gave them credit for. Other than when they're sick or hurt and could tell us the where, what and whys, I'm not sure I'd be up for it. All you have to do is think about the expression "Try to be the person your dog thinks you are" to get where I'm coming from. There are too many other instances in life that make us feel like total failures at times, and personally I don't think I want my dog adding to that.